I’ve always loved stories with a whiff of mystery about them. When I was younger, I went mad for an old set of magazines called ‘The Unexplained’, which used to run pieces on spontaneous combustion, the Indian rope trick, the abomnible snowman, big cats in the UK – see my novel Paint this town Red – and other miscellaneous X-files. But I was obsessed with the Bermuda Triangle. Loved it. Maybe why I liked the TV show ‘Lost’ so much… Anyway, so you can imagine what a pleasure it is to interview an author who actually writes stories about this enigmatic and fascinating place. 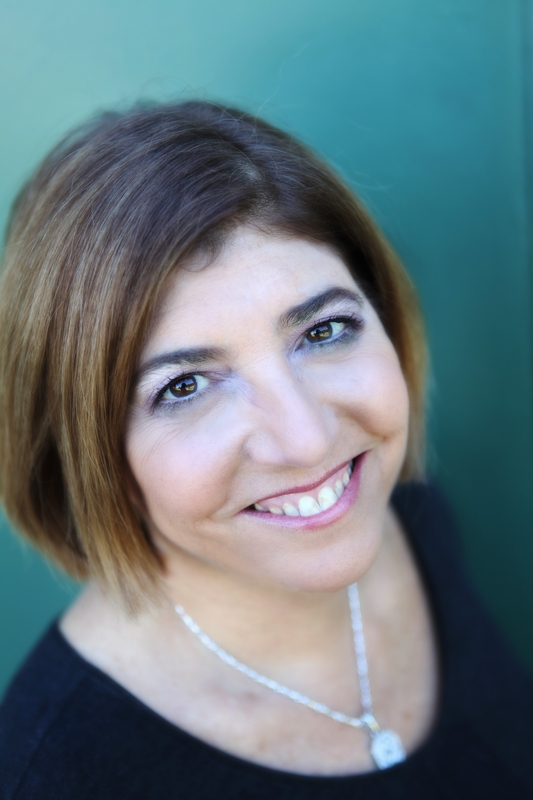 So pull up a pew and enjoy these fantastic insights from my guest blogger, and Paint this town Red regular, author Marilyn Baron. Marilyn, what can you tell us about the time period and setting for your novels? Do you have any special connection to the period? Family history? I am obsessed with books set in World War II, especially spy novels. So is my husband. So, if I want him to read one of my books, I have to set it during that time period. We just have this fascination with World War II, almost as if we had lived back then, although we were both born in the early 1950s right after the war was over. We prefer the music of the ’40s, too. As far as family history, my father was a top turret gunner in a B-17, based in England, and flew some 30+ missions over Europe. I had always been surrounded by icons of the war, his pressed and plastic-encased uniform and medals, books about the period, and his personal diary from his missions. Every year, until very late in his life, he and my mother attended his bomber reunions all over the country. So the war was a big part of his life. I was very proud of and intrigued by his service and I always thought I’d like to write a book about his experience as a tribute to him. He is no longer alive, but I like to think he would be proud of this book since he was the inspiration for it. My uncles also served in various branches of service during the war and my husband’s uncle, who he never met, was killed at the Battle of the Bulge. What appeals to you about this period? The excitement, the danger, the human pathos, the infinite variety of stories that are told about WW II. No matter how many there have been, original stories are surfacing all the time. How much time did you spend researching each book? I looked back at my computer files and found that I started on these books as early as 2004. The manuscript was originally called The Bermuda Triangle: A Love Story. It was initially set in three different time periods. But it was too ambitious a project and the three intersecting love stories were unwieldy. So I cut out one love story and edited it down to two time periods. I left the project alone for about five years. All in all, it was in process for almost 10 years. Now the story will be released in two separate books—Under The Moon Gate, a romantic thriller set in contemporary and WW II Bermuda and a prequel—Destiny: A Bermuda Love Story. Both are labeled as historicals. The prequel contains the earlier romance between the 17th century ancestors of the main characters at the time Bermuda was founded. As far as actual research time, I’d say several months although I was researching as I wrote. The book has been through many iterations, but it’s apparently a story that wants to be told. Do you tend to research before you write, or more as you write? I’ve been steeped in WW II history and stories my whole life so the interest was always there. In the case of these books, I did do a lot of research about World War II Bermuda before I started writing. I have been to most of the locations where the book is set or locations that are referred to in the book, just not in the historical time period. For example, I’ve been to Bermuda about 10 times on family vacations; Berlin; London, to The Churchill War Rooms/Imperial War Museum; to Berchtesgaden, Hitler’s retreat in the German Bavarian Alps; and Jamestown. I did not go to Dresden, but we passed it on our way to Prague. Visiting these locations gave me feel for the story. Do you tend to use secondary or primary research sources? Other than my father’s stories, since the action takes place in WW II, it would primarily be secondary research. I couldn’t find any books about Bermuda during the war, so I went to the library in Decatur, Georgia, and spent a number of weeks looking up old newspapers either on microfiche or actual physical copies (The New York Times and The Royal Gazette) from the World War II time period. I took notes, steeping myself in the times, reading ads, articles, etc. and read timelines about the war from a German perspective. Of course, I couldn’t use all the research I found, but it provided a good basis. I was always warned about the danger of including too much research in your book and originally, I may have done that, but I eventually edited a lot of it out. As far as contemporary Bermuda, I relied on the many times I’d visited Bermuda. But I started the book after my last visit, so I didn’t actually do any on-site research there specifically for the book. I’d have to say all the WW II books I’d read throughout my life, fiction and nonfiction. And of course, the Internet is great for research. Have you ever found out after a book was published that you made an error with a historical fact? I hope that doesn’t happen, but of course, I have to be prepared for that. And facts change. 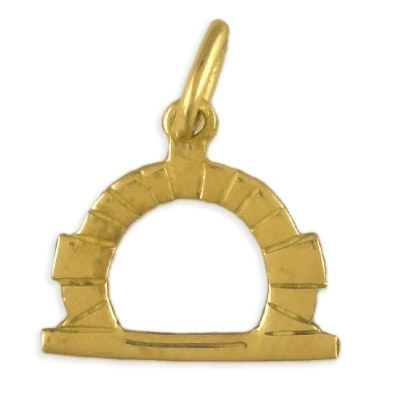 When I calculated the value of gold in the book, gold was hovering at nearly $2,000 an ounce. Once the book was approved, the price of gold had already plummeted. Which authors in this time period do you enjoy? Who inspires you? The authors and their works that stand out are Herman Wouk’s Winds of War and War and Remembrance, books by Leon Uris, Ken Follett, James Michener, Alan Furst, and my favorite WW II movies, like Casablanca. Books by Hannah Arendt and other books about the Holocaust made an impression on me. And being Jewish, I couldn’t read enough books about the Nazis and what Jews had to endure through during those dark times. My husband loved to watch The World at War, a 1973–74 26-episode British television documentary series chronicling the events of the Second World War, which was a good indoctrination to the times. My books and short stories are listed on my Web site at www.marilynbaron.com. Your story ideas seem very unique. What can you tell us about how you get your ideas? After the Japanese attack on Pearl Harbor, Bermuda was surrounded by German U-boats. Although the move cut off vital supplies, the islands were never invaded. Why did the Germans stop short of capturing that tiny speck in the ocean, when the value of controlling such a strategic possession could have altered the course of the war? 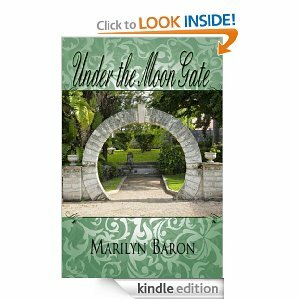 Under the Moon Gate is my fictional account of why Bermuda was spared. The title was inspired by the beautiful Bermuda moon gates – circular openings in garden walls that act as passageways – all over the island, which figure prominently in the story. Historical romance. I wrote Under The Moon Gate as a romantic suspense, but The Wild Rose Press bought it as a historical and is calling it a romantic thriller. Destiny is purely a historical. My editor at The Wild Rose Press said it has the flavor of a Jack Higgins book, especially his books set in World War II. I take that as a great compliment. The parallels drawn between the multi-generational characters in the two love stories; the excitement of the war; and the blurred lines between good and evil. The contemporary story is also very humorous and that’s one of my favorite things about the book. How can readers reach out to you if they want to learn more? 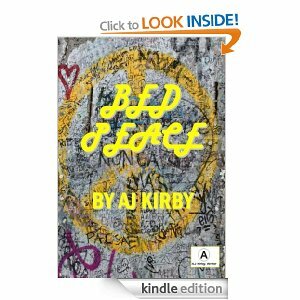 My novelette, ‘Bed Peace’ is available for free on Amazon on 30th and 31st May. You can get your hands on your very own free copy by following this link. With a nod to Granta magazine, who famously and often presciently name their 20 most promising British novelists under 40 every 10 years in a year ending with a 3 (in 1983, the list contained such names as Martin Amis, Ian McEwan, Pat Barker and Rose Tremain; in 1993 Jeanette Winterson and Alan Hollinghurst took their bows; in 2003, the list included Sarah Waters, Monica Ali and Zadie Smith; and in 2013, the names included David Szalay, Taiye Selasi, Sunjeev Sahota, Sarah Hall, Zadie Smith, Adam Fouldsand Adam Thirwell – for more information go here) the city of Leeds has now taken it upon itself to follow suit, and the 20 candidates for the most promising Leeds writers under 40 will be introduced to the public on Friday 7th June, as a part of the Leeds Big Bookend festival. Where is Leeds 25 years after Tony Harrison’s V? Who are its new voices? Who is telling the stories and speaking the poetry of Leeds today? 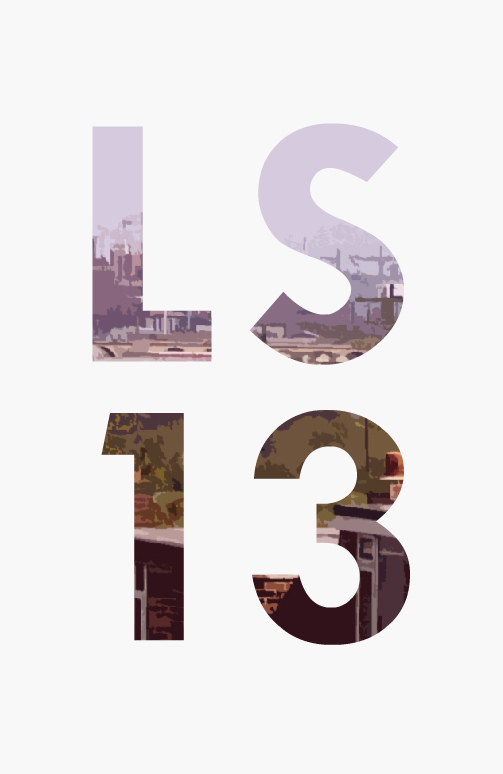 The launch event for LS13 will take place on Friday 7th June, 7pm at the Customer Services Lounge, Trinity Leeds. Work from all 20 of the nominated novelists will be gathered in an anthology which will be published in print by Valley Press and in E-Book by the Arts Council supported by Leeds-based Dead Ink Publications. And you should watch this space for exciting news about the winning authors. The Leeds Big Bookend Festival, and LS13 aim to place Leeds firmly back on the literary map. Several of the now Big Bookend team were at that event and were inspired to take up the challenge and try to bring such a festival to Leeds. In 2012 we did just that. Over 400 people came to see 15 authors talk about their lives, experiences and passion for the written and spoken word. 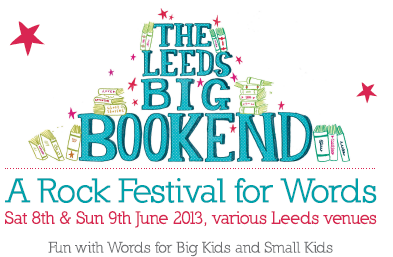 The Leeds Big Bookend Festival is a reality! Here we are again in 2013, ready to have another go at our Rock Festival for Words. Our aim is to celebrate Leeds’ rich literary heritage and to inspire the next generation. We want to make words fun and accessible for all. Whether you are a small kid or a big kid, we’d love you to come and join us on our adventure again. 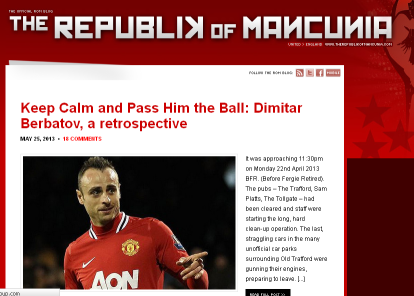 Here’s the link for my article on Dimitar Berbatov. “I bought this book on recommendation from a friend. I particularly enjoyed reading about the merits of the players from Fergies early years at the club and would be interested in reading a digest of players from this era, I mean I don’t think I could bring myself to read a full biography of Russel Beardsmore, Neil Webb et al but a few stories on some of the more interesting characters would be a good read, especially if they are as well researched and written as Fergie’s Finest. The best sports writing transcends its ‘genre’ and becomes literature in its own right. Here in America, we have a tradition of excellent sports writing, particularly in baseball. 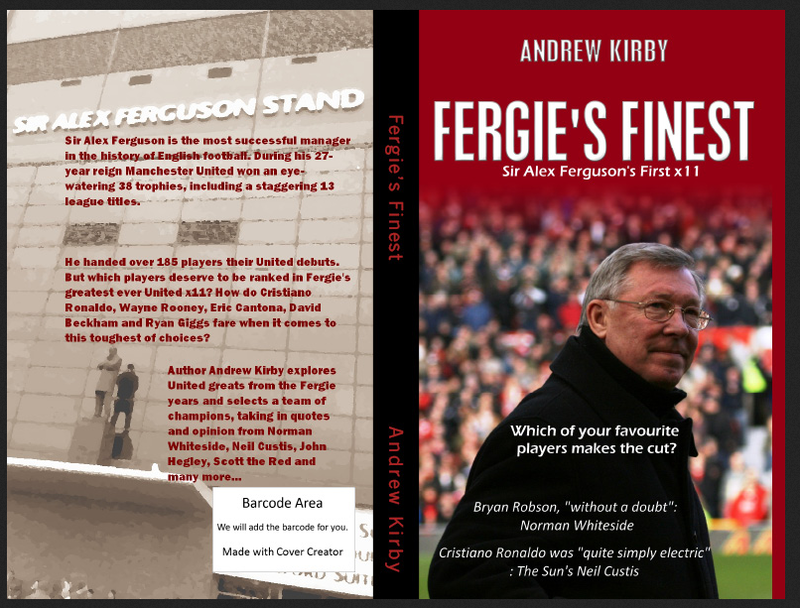 “When I first heard the title of this book, “Fergie’s Finest,” I wondered if it was about Fergie, the Singer or Fergie, the Duchess of York, until I discovered it was about Sir Alex Ferguson, the greatest football manager of all time. But I picked it up with some degree of interest as I have friends in the UK who love to talk about soccer, and especially Manchester United. My knowledge about sports is limited, but I’ve read most of Andrew Kirby’s fiction and I’m a big fan. As a matter of fact, in my book, Andrew Kirby is a literary rock star. So I thought I’d give it a try. And I have to admit the book blew me away. Though some sections were for the more knowledgeable football fan, I found most of the book to be an engaging read. It was like a guide book to one of the most famous sports teams in the world, and it explained the reasons why certain players, certain names, have entered folklore. It was clearly excellently researched, passionately written, and was at times amusing (particularly in the explanations of the fan songs). It explored the history and culture of this great institution from a variety of angles – and not always the expected ones. There were great quotes from the film director Ken Loach, and from authors and poets alike. I enjoyed comments from ex-Manchester United players and from supporters throughout the world and the writer’s description of the “Where were you when?” phenomenon surrounding Fergie’s recent retirement announcement. But it was the point of view of the author I particularly enjoyed. Andrew J Kirby writes in a very accessible way, but at times, when he describes a famous goal, or why fans love a certain player, it becomes poetry. 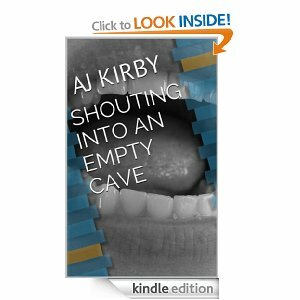 Readers, my novelette, ‘Shouting into an Empty Cave’, is FREE on Amazon for the whole of this weekend (25th and 26th May). You can get your hands on a copy here. 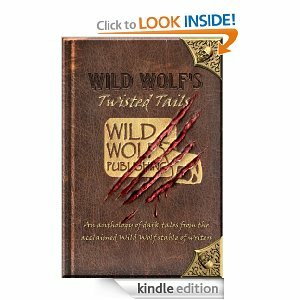 Wild Wolf’s Twisted Tails is an Anthology of dark tales from the acclaimed Wild Wolf stable of writers. Juicy chunks of fiction marinated in a piquant sauce of darkness and despair, just as you like it … bloody in the middle. 23 short stories of murder, revenge and the supernatural. Lunatics and fanatics, wicked curses and monstrous creations, supernatural entities and demonic playthings. Savour every morsel. Best-selling and acclaimed authors include, Rod Glenn, Ricki Thomas, Poppet, I S Paton, C W Lovatt, Jo Reed, A J Kirby, Mark Sinclair, Tony Wright and Kirsty Neary. Get your claws on it from Amazon here.